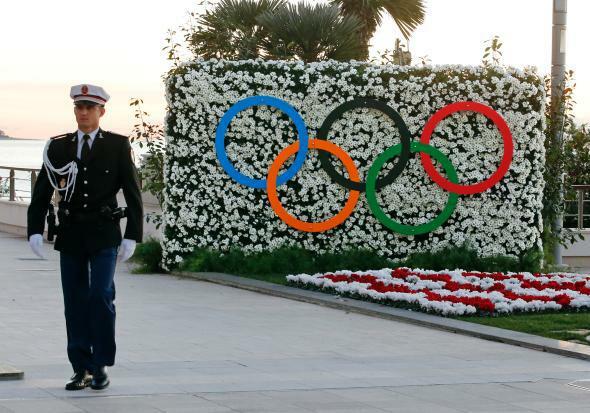 Olympic reforms: Co-hosting could be allowed. At the opening of the IOC meetings. IOC vice-president John Coates, presenting the recommendation to IOC members, said it was driven by the need for sustainability as the Olympic Games costs need to be contained. “The compactness of the Games has to be weighed up against the benefit of using existing venues,” the Australian said. The big-picture takeaway from today’s news is that the IOC would like to begin convincing the world that it is not an extravagant organization run by and for callously out-of-touch rich people. The city where the IOC is currently holding its session, incidentally, is Monaco. Correction, Dec. 8, 2014: This post originally stated that nondiscrimination, labor, and environmental reforms were being considered. They had already passed.